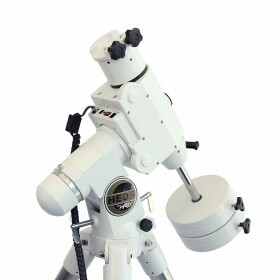 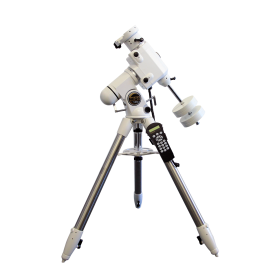 The saxon German Equatorial EQ5 Mount with Steel Tripod provides the precision and stability needed for serious observing. 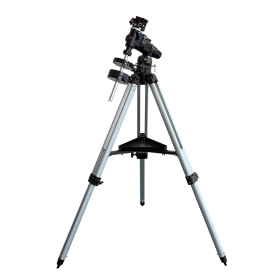 The saxon German Equatorial EQ5 Mount with Steel Tripod provides the precision and stability needed for serious observing. 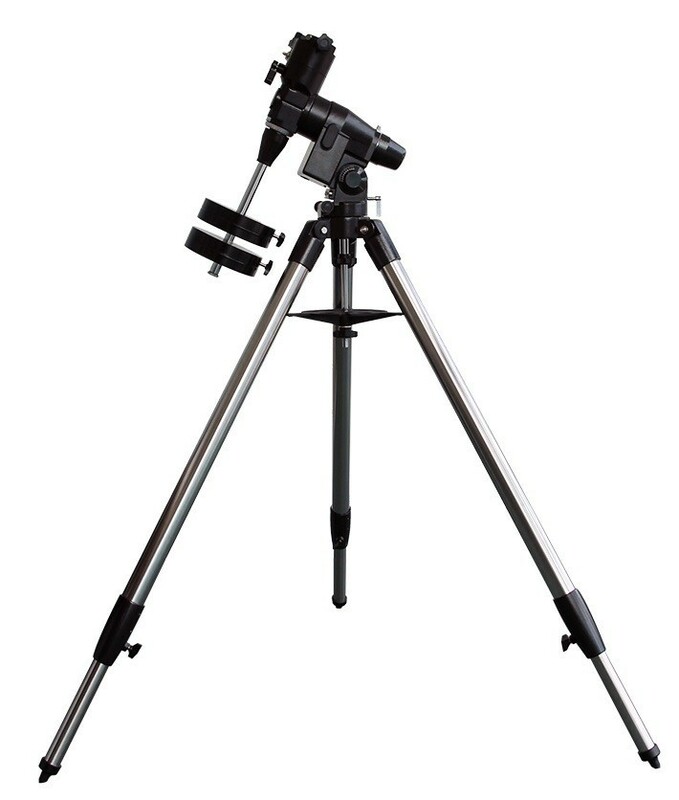 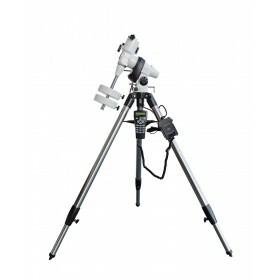 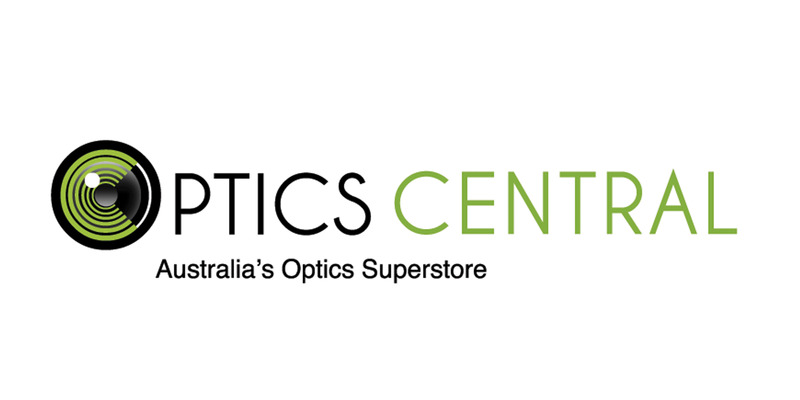 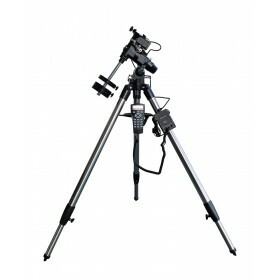 This EQ5 mount includes a built-in holder for polar scope, a latitude adjuster with micrometer scale, an azimuth polar-alignment adjuster, aluminium setting circles, large manual slow-motion tracking controls, bubble level and steel tubular tripod legs.